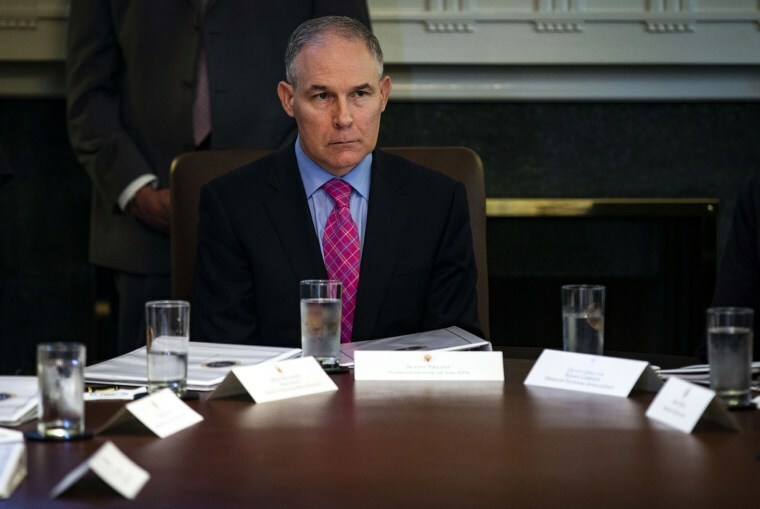 The Environmental Working Group deemed Pruitt "the worst head of the agency in its 48-year history." In his tweet announcing the resignation, Trump thanked Pruitt was his "outstanding job." The president signaled no change of direction with the elevation of Wheeler, saying: "I have no doubt that Andy will continue on with our great and lasting EPA agenda. We have made tremendous progress and the future of the EPA is very bright!"